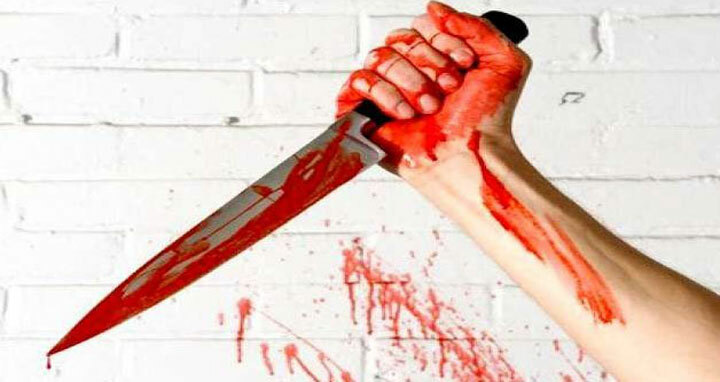 Dhaka, 3 October, Abnews: A local Jubo League leader was stabbed to death by some miscreants at Ranigram in Sirajganj municipality on Wednesday morning. The deceased was identified as Golam Mostafa alias Boma Mostafa, 45, president of ward no. 7 Jubo League and son of Hatem Ali of Ranigram Maddhyapara Mahalla in the municipality. Mohammad Daud, officer-in-charge of Sadar Police Station, said a group of miscreants swooped on Golam Mostafa and stabbed him indiscriminately while he was sitting in front of a shop around 9 am, leaving him dead on the spot. Locals took him to the Sirajganj General Hospital where the duty doctor declared him dead, he added. A case was filed with the police station, said the OC adding that the reason behind the murder could not be known immediately.